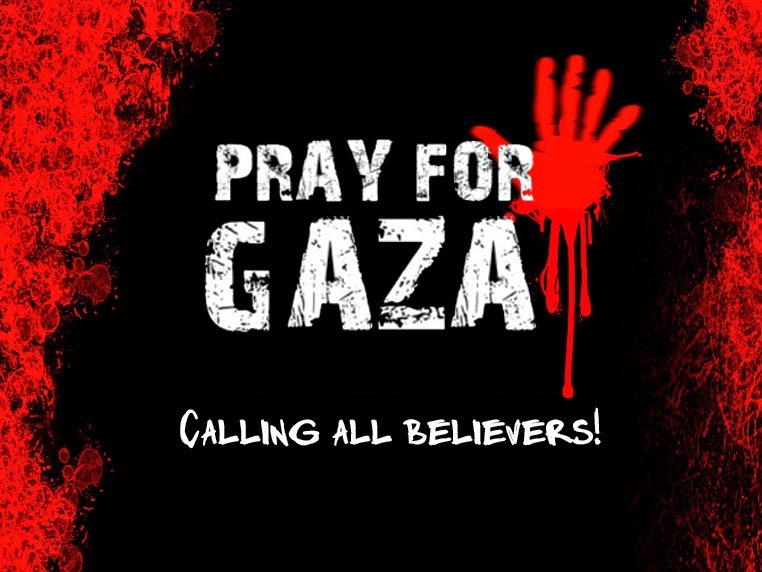 We recently hear n heard bout the story of Gaza... 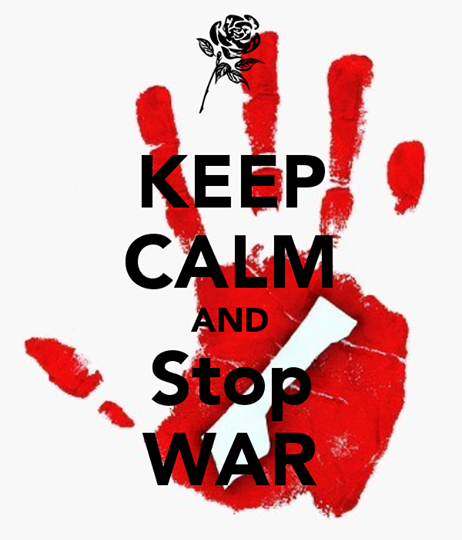 Please... War is unacceptable.. So why wasting time n LIFE..?? Please STOP all this crab for whatever reason that your bring in up. still we can stop the fund for all this.. Choice is in your hand... Think bout it..
Assalamualaikum and a very happy day to all..
may Allah bless us and show us the light all the way to jannah ..